Cross-Connect 16 Digital Sources to any 16 Digital Destinations! Used, in very good condition and fully working. There is also an optional software based controller application that runs under XP etc (Vista/Windows 7/8/10 not tested by me) which uses a computer's serial port to control the device. I can supply the application by email to the buyer if required. A suitable serial cable will be required (and is not included). 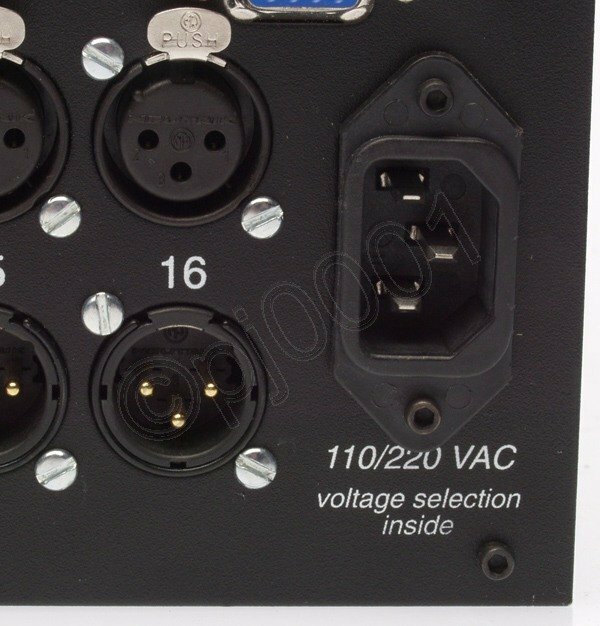 This listing comprises the rackmount unit you see pictured only. No additional accessories, cables, documents or software are included. Built around the same proven technology as the z-8.8 digital detangler, the z-16.16 doubles the number of inputs and outputs and adds several nice features to the core of the z-8.8. 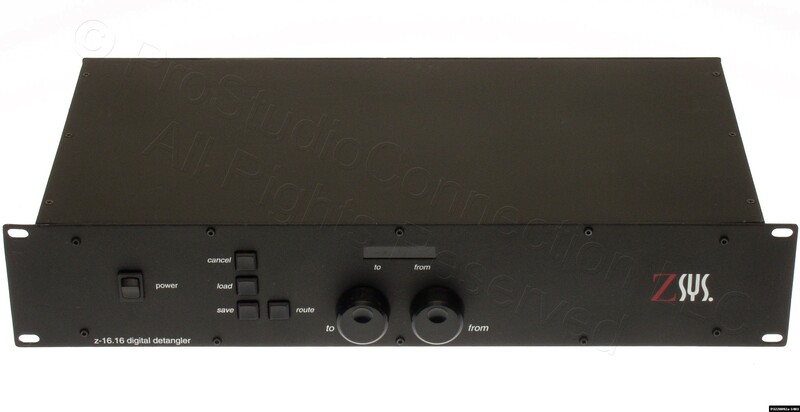 Like its smaller sibling, the z-16.16 is a digital audio distribution amplifier, patchbay, and format converter, all in an easy-to-use two rack-unit package. The z-16.16 is fully asynchronous, allowing it to handle multiple sampling rates and wordwidths simultaneously (including 24 bits at 96 kHz). The z-16.16 is completely self contained, requiring no breakout cables or remote control interface: the jacks are on the back and the controls and display are on the front. Additionally, you can still use Mac or PC control software (not included but the PC version can be emailed to the buyer) to control the unit. 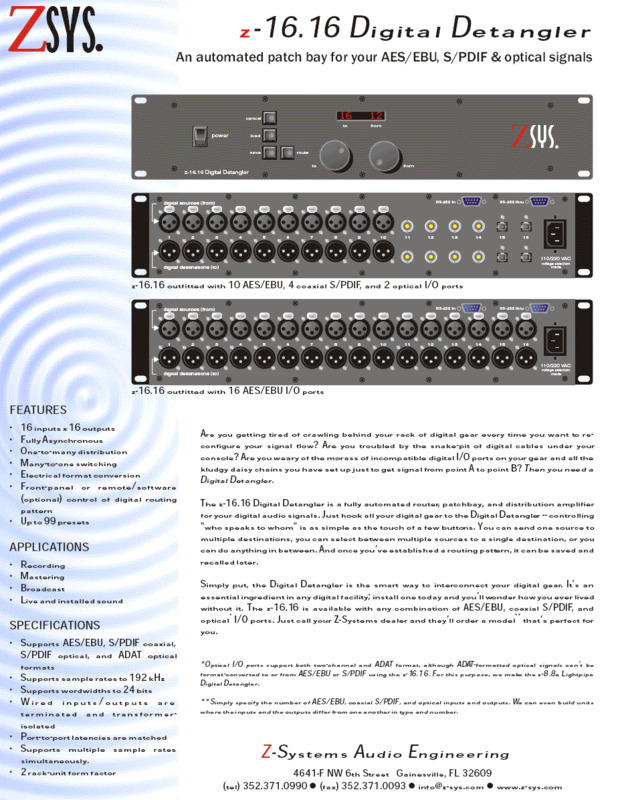 The z-16.16 offers a solution to all of the same problems that the z-8.8 can solve but gives you twice as much i/o. A digital detangler is the ideal solution to managing the maze of digital cables and formats found in today's studios. Full product details may be obtained from the User Manual. 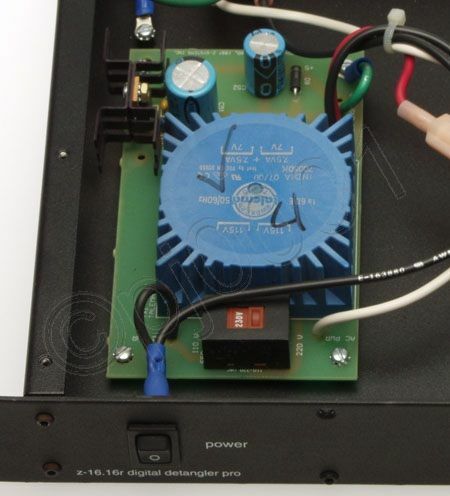 Input and output resolution, SNR, THD+N: what comes in goes out!